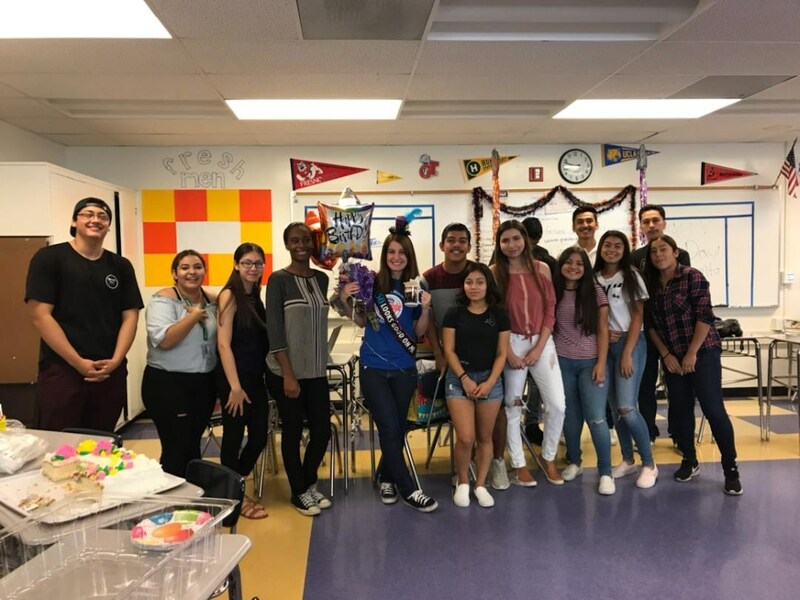 AVID (Advancement Via Individual Determination) is a program that develops learning, study, and academic behavioral skills that are essential to success in rigorous coursework. 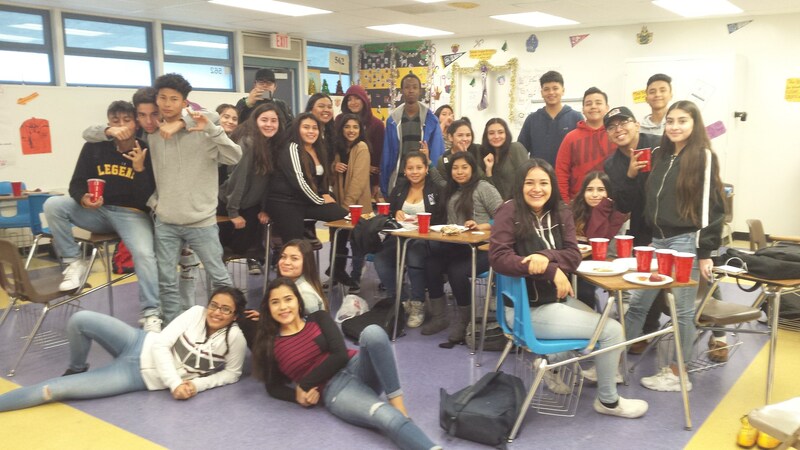 In the AVID Elective class, students receive daily instruction and support to prepare them for college from a trained AVID Elective teacher. 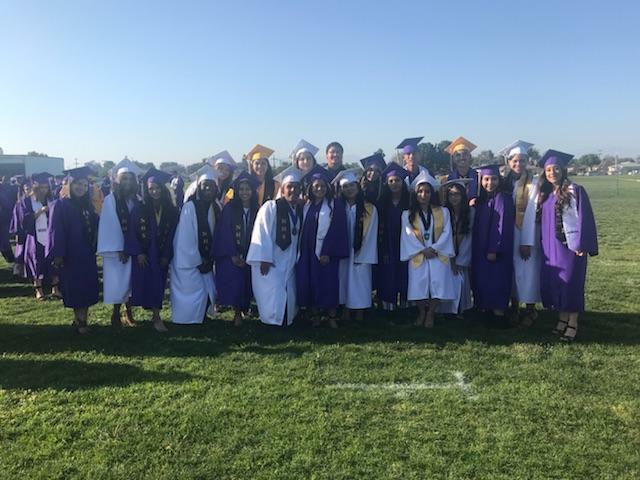 AVID places these students on the college track, requiring them to enroll in their school’s toughest courses, such as Pre-AP and Advanced Placement. 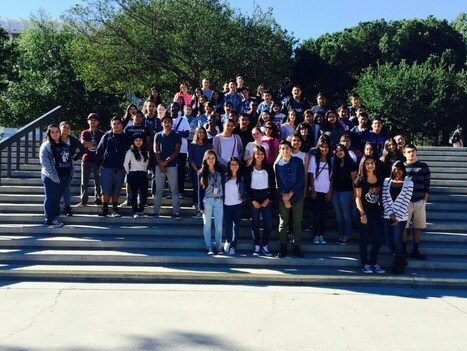 To support them in the rigorous coursework, AVID students learn organizational and study skills, develop critical thinking, learn to ask probing questions, receive academic help from peers and college tutors, and participate in enrichment and motivational activities to make their college dreams a reality. “I am in AVID because it is guiding me to be who I am supposed to be in life." 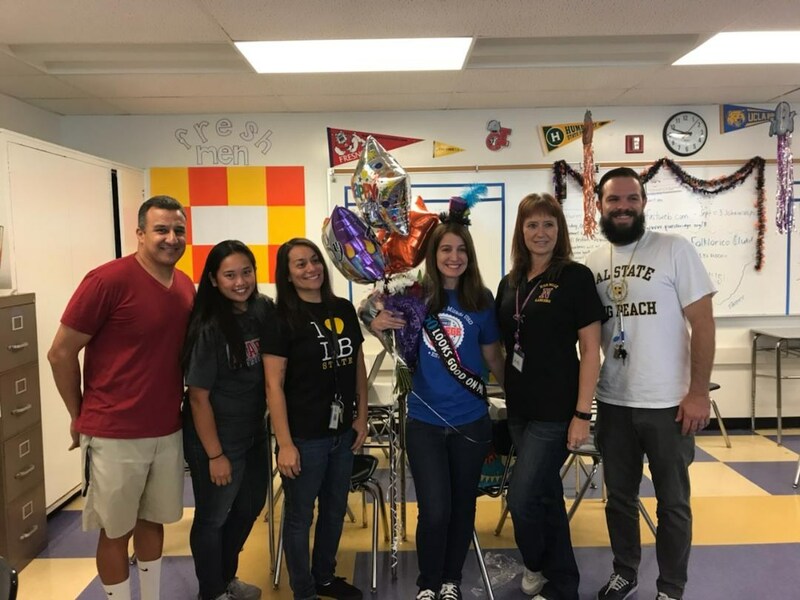 "AVID to me means having teachers and classmates supporting and helping you achieve your college/career goals." 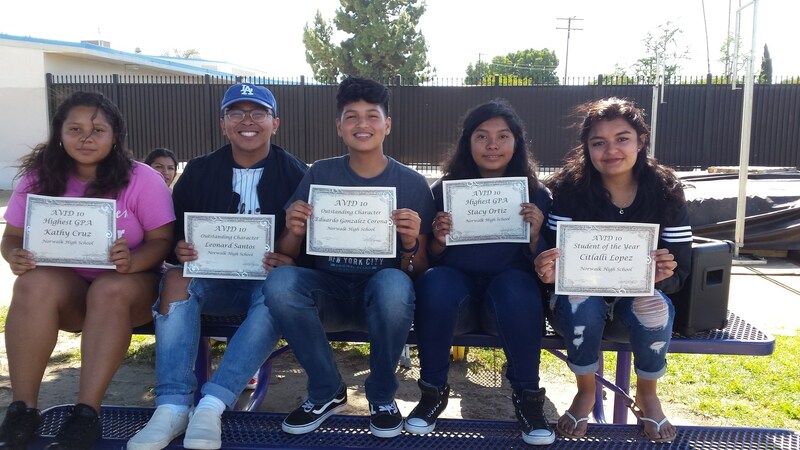 "AVID is the key that opens the door to my successful future." If you would like to make a donation to our AVID program, please click on the link below. 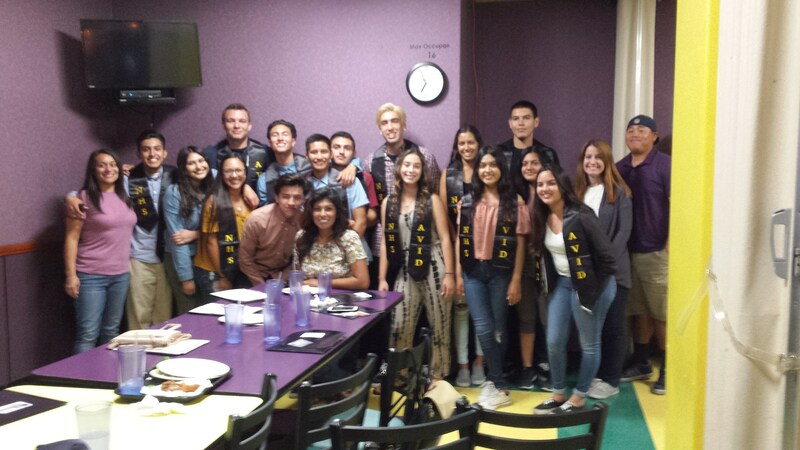 Thank you for your support of Norwalk High School AVID!